Just as a healthy heart pumps vital blood through your arteries to your organs, your veins ensure that blood flows back to your heart. When veins break down it can lead to venous disease (more prevalent than heart and vascular disease combined) where faulty valves cause blood flow to your feet instead and some unwanted side effects. When we talk about vein disease that’s kind of a broad spectrum. Somebody could have a DVT (deep vein thrombosis) blood clot that could go to their heart and kill them or it can be as simple as spider veins that are unattractive. 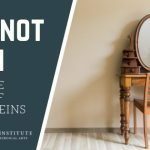 Spider Veins are Just Cosmetic… right? 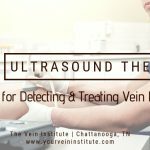 Here at The Vein Institute, we specialize in the non-invasive surgical removal of superficial veins. This is the treatment most of us associate with spider and varicose veins. But you can suffer from a variety of other leg symptoms like aching, throbbing, itching, swelling, restlessness, and cramping. Some people never realize these symptoms could indicate that you have an issue. It affects the quality of life. People kind of suffer silently with it because it goes undiagnosed and untreated. Then they end up with longstanding problems that they never knew they had because nobody’s ever done an ultrasound to see if they have a problem. That’s why our vein screening is essential for diagnosing what’s serious versus what’s superficial. 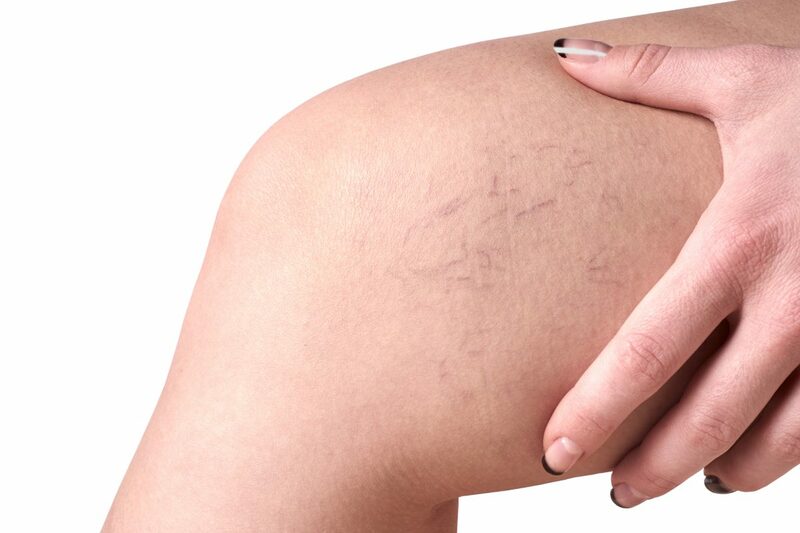 We see people that come in thinking that they have a cosmetic vein problem and it turns out that it’s more than that. We also see people that come in and think they have something awful going on with their legs and it turns out that everything’s ok.
Whatever the diagnosis, advances in medical technology now allow for laser procedures to correct a disease. These laser procedures vastly out-perform the invasive surgical incisions of days gone by. 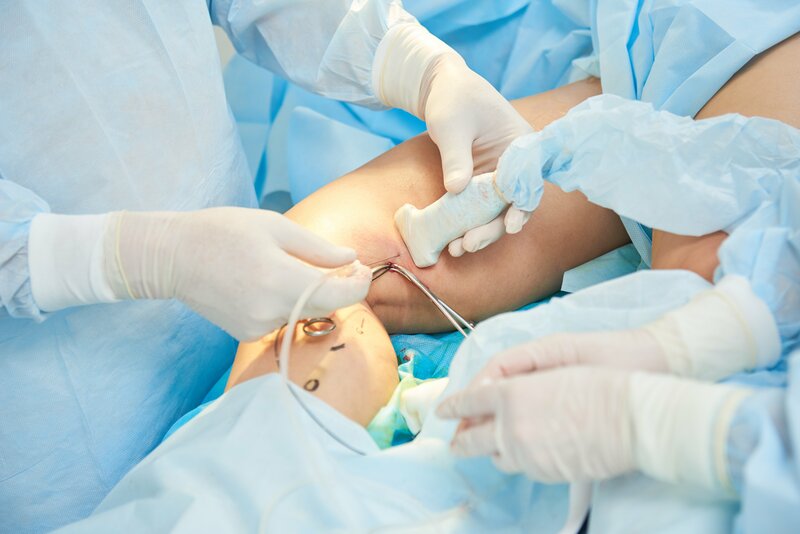 Today, a tiny laser fiber is inserted from the knee to the groin. Then cooling saline numbs the patient’s leg and dissipates the heat. This ensures that only the damaged vein is affected, not the surrounding tissue. This non-invasive method results in a much quicker and easier recovery. Any superficial vein issue can be treated in our office, with light sedation so you can return to work and your regular activities in one or two days. What Other Treatments Might Be Needed to Treat Spider Veins? Not all venous disease patients require surgery. Conservative measures, like maintaining a healthy weight through diet and daily exercise; incorporating intermittent leg elevation; and medical grade compression therapy can reverse the symptoms. These lifestyle changes decrease the risks of vein disease which is predominately attributed to genetics. Pregnancy, aging, hormones and prolonged standing are also contributing factors. If you have a desk job, get up and walk around. We also highly recommend compression hose even for those without the disease. In fact, I wear them myself. If it were up to me, it would be like fluoride in water and everybody would have them. Why? Because everybody fights gravity every day. Compression lessens the effects of gravity on the veins, prevents blood from pooling and helps facilitate getting that blood back to the heart. But we caution against buying hose without a doctor’s prescription. A common mistake is to use your shoe size to self-measure or wear them improperly. These mistakes will put you at risk, especially for patients with arterial diseases. We advise that you have your compression socks properly measured and fit. 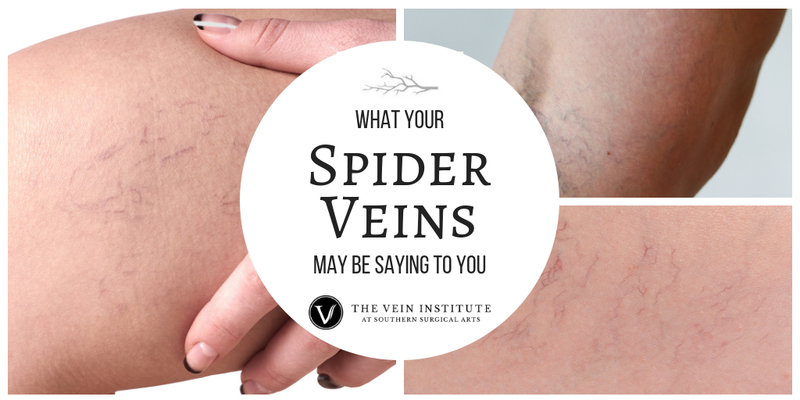 If spider veins have you stuffing your favorite shorts to the back of the closet… If you’re stressed out from restless legs and sleepless nights… Or if you suffer from any of the symptoms above, The Vein Institute may have the answers you seek. For a free consultation call 423-680-6512.